From building site analysis to consulting you on where to place your new arena, we ensure we cover all of your arena construction needs. Whether you need drainage design and installation we are equipped to handle the project. 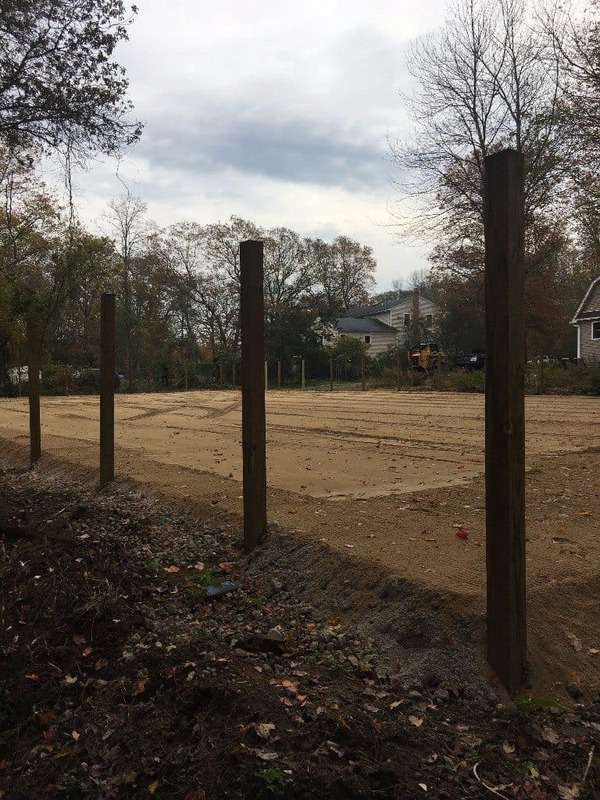 We can install traditional sand arenas as well as custom blended footings. We use dust free IGK footings as well as mixing GGT into our high-quality sand. Whatever your needs are, we have you covered from the back yard practice arena to a competition arena. From start to finish, we want to give you the best possible arena that fits your budget. If you are looking ring border installation or repair for your arena; you can trust that we have the experience and equipment to complete the job on time and within your budget. Since there are many ring border options for you to choose from, we will guide you and make recommendations on the best type of ring border that will suit your needs. Our professional ring border installers have the tools and knowledge to ensure that we the ring borders we install or repair will last for years to come. We Design & Build High Quality Equestrian Arenas. We guarantee to provide you with high grade and professional Services. 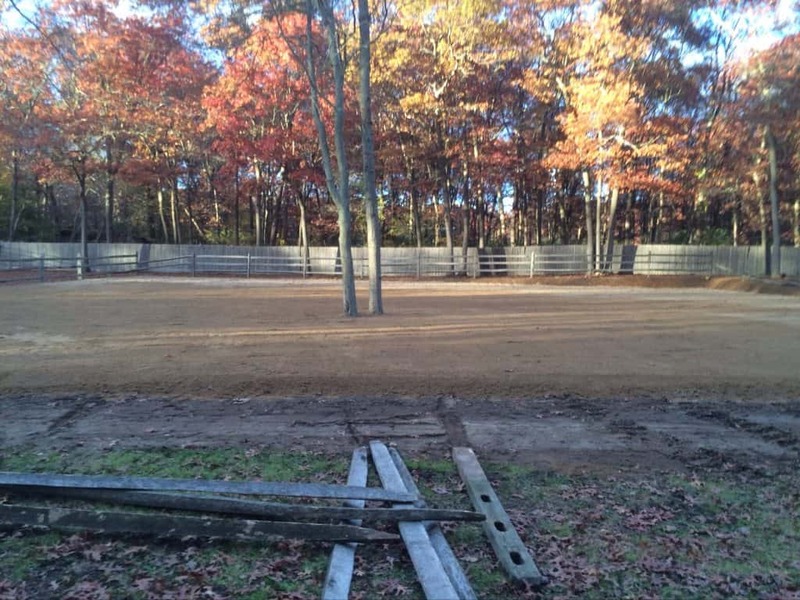 Our mission is to continue to provide quality excavation surfaces, Design and layout of equestrian riding surfaces, Footing Consultations, Sand Analyses, Installers of Geotextiles, and much more to the equestrian businesses all over Long Island.